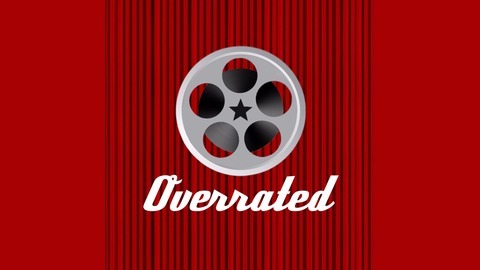 Overrated is a film podcast released every two weeks. In each episode, Joe and Alan will talk about an overrated film and then recommend another film with similar themes or concepts. It's our third annual Christmas episode and we're discussing A Christmas Carol (AKA Scrooge), starring Alastair Sim. Is it as much of a holiday humbug as Alan says it is? As his replacement film, Alan will take us to where the rainbow ends with his favorite holiday flick!